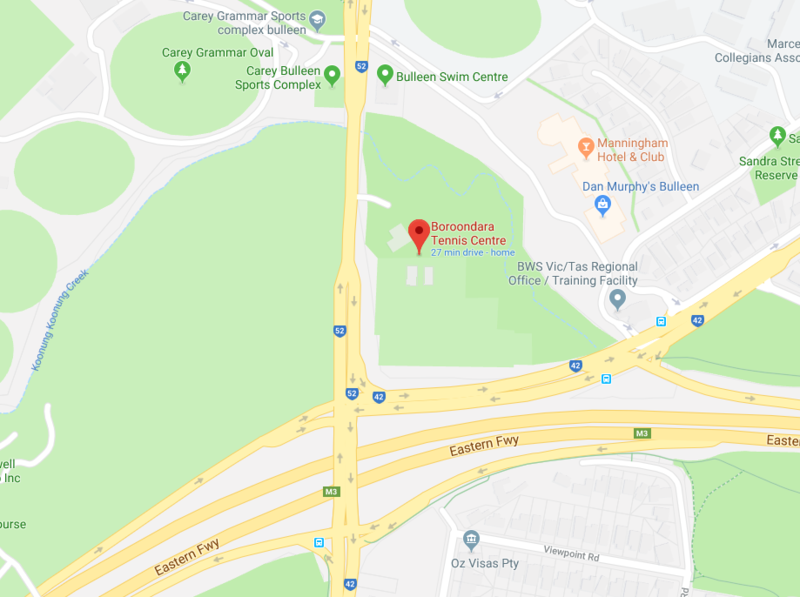 Most of the tournaments held here at the Boroondara Tennis Centre are events sanctioned by the State and National Tennis bodies; Tennis Victoria and Tennis Australia. These can be divided into several different types of tournaments. Team Tennis also run a number of Leveller tournaments every year, usually during school holiday periods. The Leveller System is a multi-match tournament that allows all players regardless of age and ability, to continue playing matches throughout the entire tournament against players of similar standard. These tournaments guarantee at least 5 matches per day. Players play 1 - 2 qualifying matches then work their way through the draw win or lose and play off for numerous trophies each day. Most Leveller events run over 3 days and players can compete on however many days they choose or play over the complete duration of the tournament.